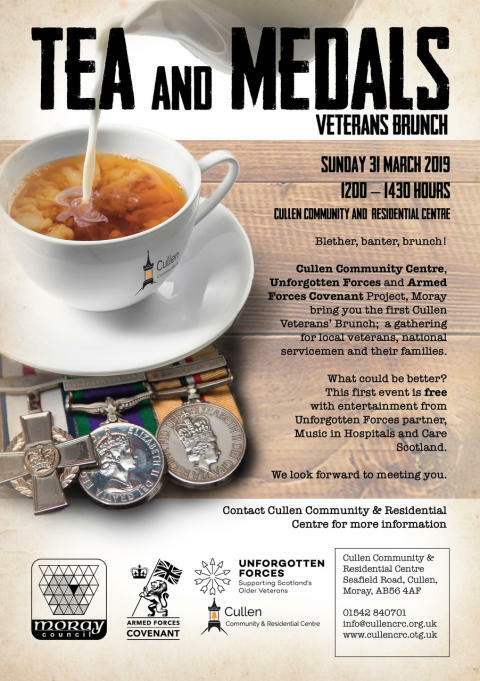 The first Veterans’ Brunch is being hosted by Cullen Community Centre next Sunday. 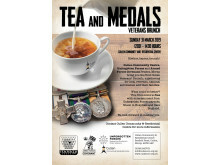 Supported by Age Scotland, Music in Hospitals and Care Scotland, with funding from the Moray & Highland Armed Forces Covenant Project, this ‘Tea and Medals’ event will bring together local veterans and national service personnel for a chat, cake and cuppa. Veterans from across the north-east are invited, and a coach party from Aberdeen has already arranged to attend. To be held at the Cullen Community and Residential Centre, it is hoped that this will become a regular event. Volunteers at the centre are actively encouraging events and activities for veterans, and have recently submitted an application to the Armed Forces Covenant Fund Trust for a grant to help them refurbish the old wood working/metal working rooms for a ‘men’s shed’. 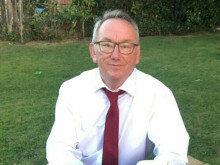 The current group involved in this is made up of six veterans and five non-veterans and it is hoped this will encourage more ex-service personnel from the community to become involved. Organisers hope this will support community integration of the military, civic community and veterans who may be experiencing social isolation. 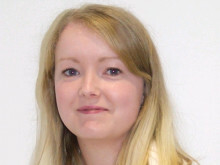 Local business who want to offer support of any kind can contact the centre on 01542 840701.